Entire Store on SALE! Buy One, Get One 50% Off! 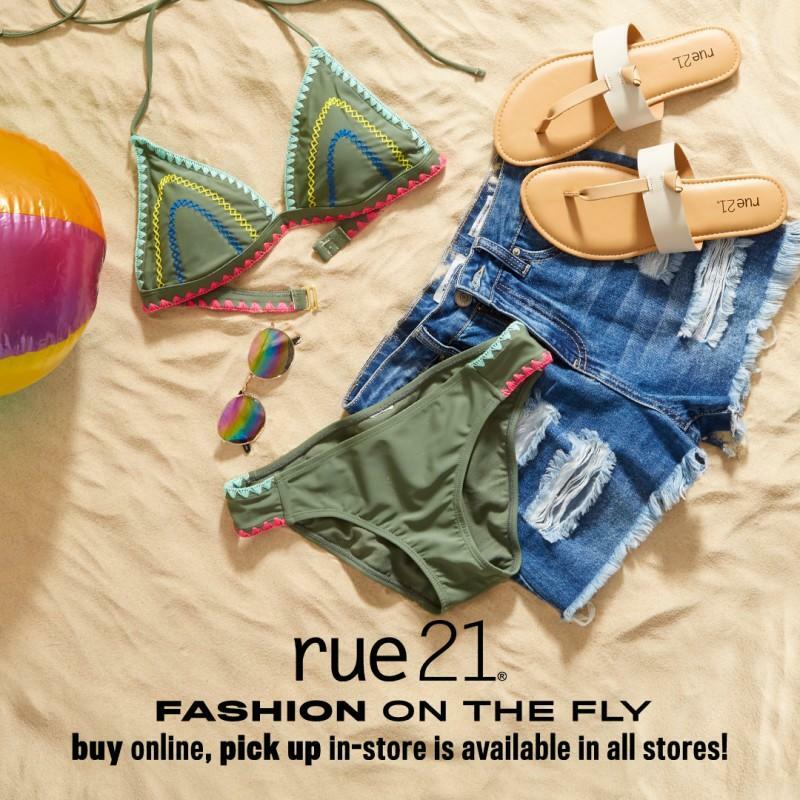 Fashion on the Fly: Skip the Line by Ordering Online!